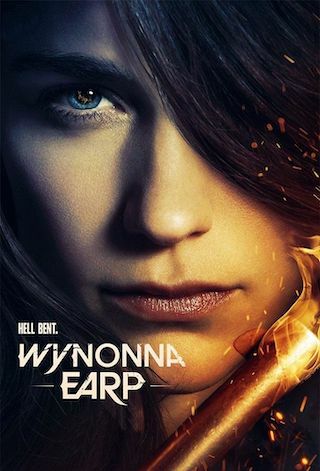 Wynonna Earp is an American 60 minute scripted western television series, which kicked off on April 1, 2016, on Syfy and is broadcast every Friday at 21:00. The show is currently in its 3th season. Syfy has officially confirmed the renewal of Wynonna Earp for Season 4. The exact release date is yet to be announced so far. Sign up to track it down. Some great news for all you Earpers out there. Wynonna Earp will be back for a fourth season. "It's such a testament to our fans that we've just premiered barely and we have a Season 4," Melanie Scrofano, who plays the show's titular heroine, told the crowd.